Skywatch Friday – “I wandered lonely as a cloud” | Highway - the only way ! Was William Wordsworth referring to a lonely cloud like this one? 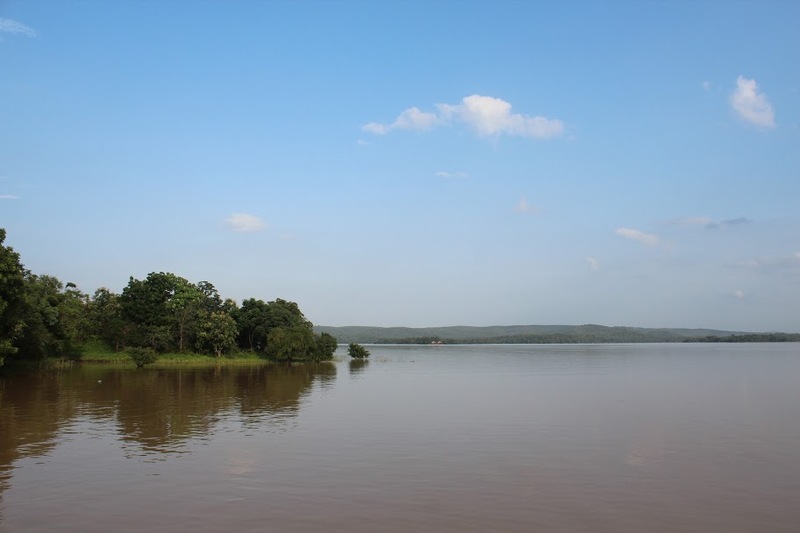 This Skywatch Friday picture comes from Lakhnavaram Lake, near Warangal, India. Very beautiful and peaceful photo for SWF!Thank you for sharing and have a great weekend! Thank you, you have a great weekend too !